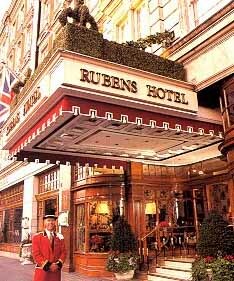 The Rubens Hotel is centrally located in Westminster London. The hotel is near to various well known places of interests such as the Buckingham Palace, the Jewel Tower, the Tate Gallery and the Queen's Gallery. 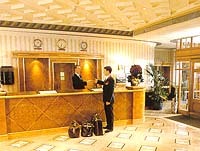 The Rubens Hotel London is a traditional English hotel, offering superior comfort and efficient services. With its perfect location, it is an ideal place to stay for the visitor to London. State of the art audio visual equipment available.